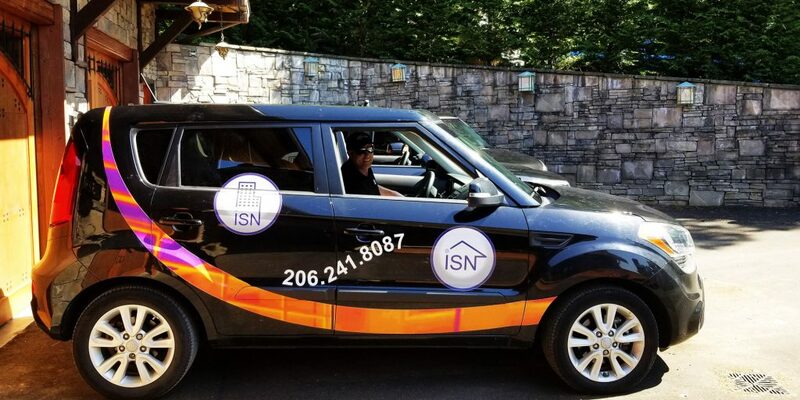 Testimonials - Inspection Services Northwest Inc. I like that you provide thorough and complete reports with attached pictures of specific items and use thermal cameras to find those hidden issues. I also appreciated the quick response by email to schedule an immediate inspection for a property under agreement. The inspector presented thorough and positive interaction. Your detailed, but easy to read report including the list of immediate repairs was tremendously helpful when we are deciding how to proceed. Especially helpful and friendly office personnel for easy booking on the phone. Easy booking online as well! Service was completed in a professional and efficient manner. 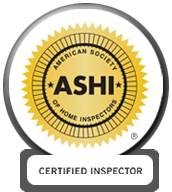 We were very pleased with the fast results in turning around the inspection report! Thank you! The inspector was awesome! This was a tough inspection with lots of “issues”. The inspector presented the issues in a very professional way. The reports are great, with the photos, and inspector’s comments. The moisture meter, thermographic handheld is awesome and came in handy. Inspector was informative, thorough, patient, knowledgeable, and friendly. You use great tools that caught issues not easy to find and record the findings. Very friendly service. The inspectors are great with my clients. The inspector was very willing to take the time to explain his findings as he did the inspection. It was very good to have that explanation in context rather than just summarized at the end, which he also did.